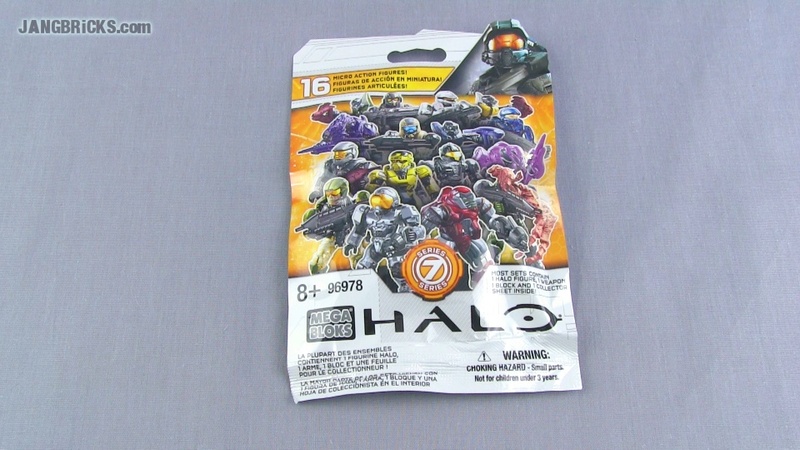 Mega Bloks Halo Series 7 mystery pack - Active Camo FOUND! Hello, Monday! I thought I'd start off this week on an especially positive note. This blind bag opening was filmed weeks ago, but it shows in real time my first ever find of an active camo figure! 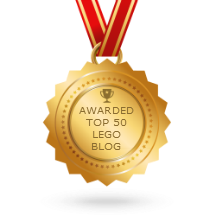 I don't check codes or feel around in bags to give myself an unfair advantage over everyone else, picking out all the best figures from a display and leaving the common stuff for everybody. When I get random figures, I get random figures! If I want a specific one, I'll buy that specific one from an eBay seller who buys in bulk, pre-sorts the figures based on codes, and then honestly sells the rarer ones and indicates that rares have already been picked out from the remainder! Video: Mega Bloks Halo Series 7 mystery pack - Active Camo FOUND!